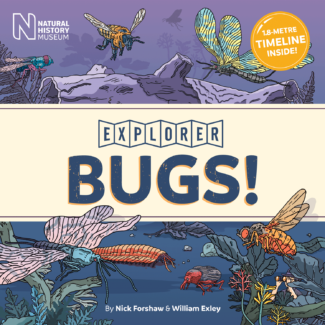 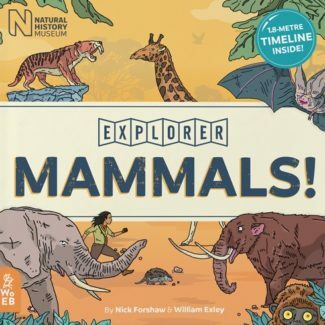 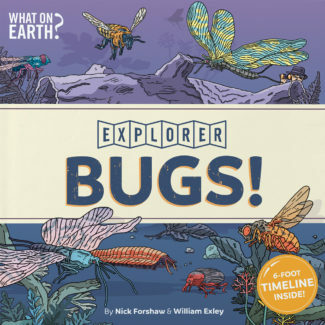 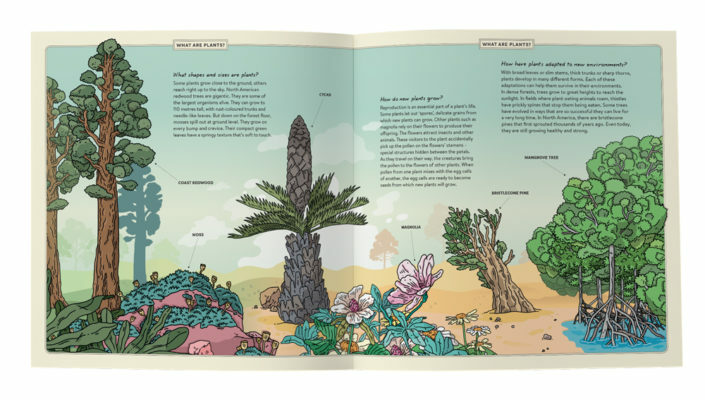 The third book in our Explorer series, developed in partnership with the Natural History Museum, is Plants!, which introduces super-sleuth Agent Osprey as your inspirational guide to over 100 plants. 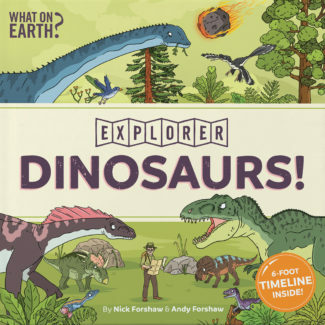 Join Agent Osprey as she travels through time on a mission to discover the entire history of plants! 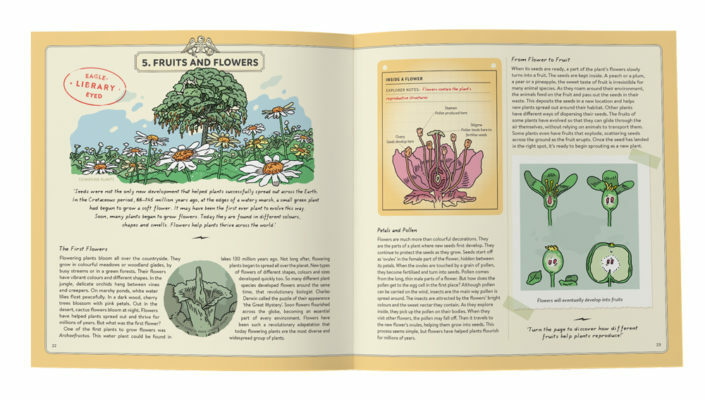 Stop and smell the roses with Agent Osprey as she works to uncover the mysterious world of plants! 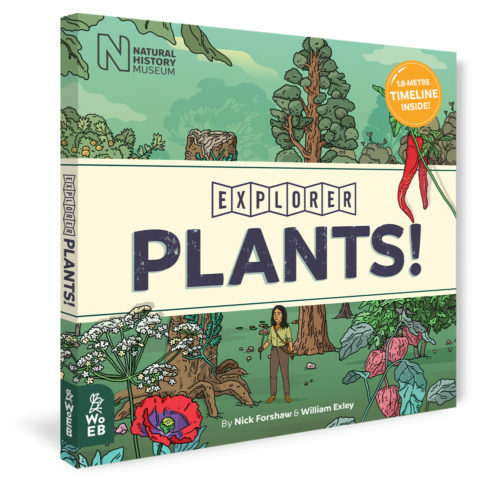 The third book in our Explorer series includes a 1.8-metre-long timeline featuring over 100 plants from their first known forms through to their living descendants, and an illustrated journal of all Agent Osprey’s research notes.